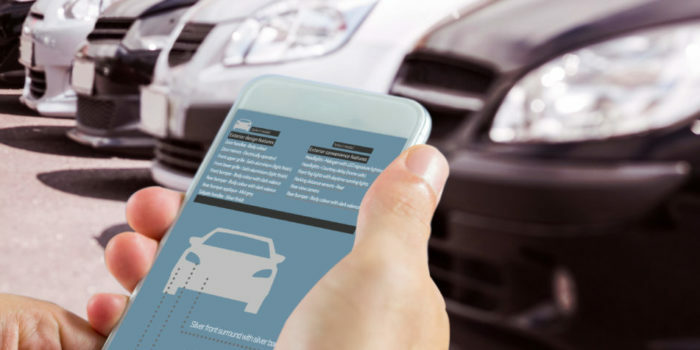 Tech-based businesses continue to be fueled by advancements in data, technology and the Internet of Things (IOT), with broad application and implementation across all industries. 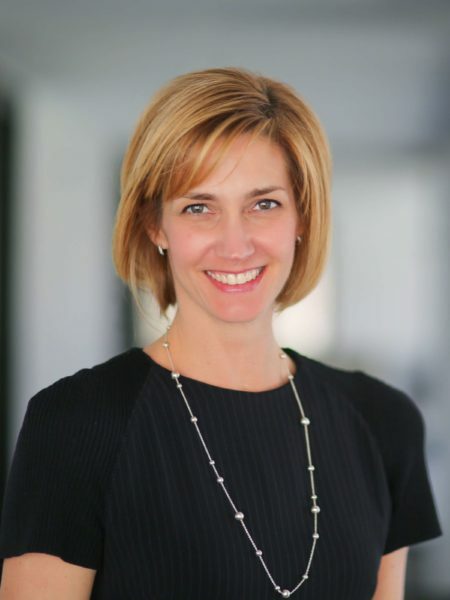 GCG’s senior professionals draw on their experience to deliver insights and financial advice to established and emerging technology companies in the middle market. 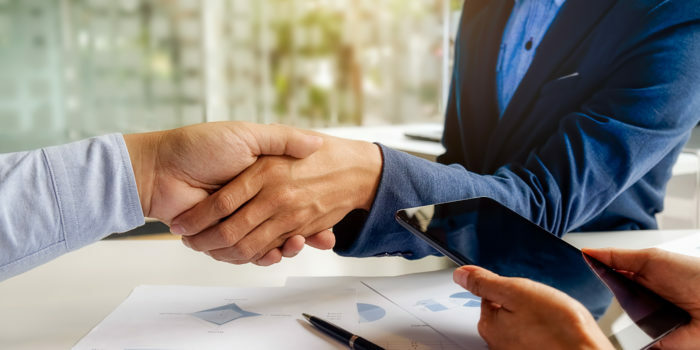 Our experience across the broad technology universe includes a large suite of clients ranging from family owned, early-stage businesses to large, publicly traded corporations. 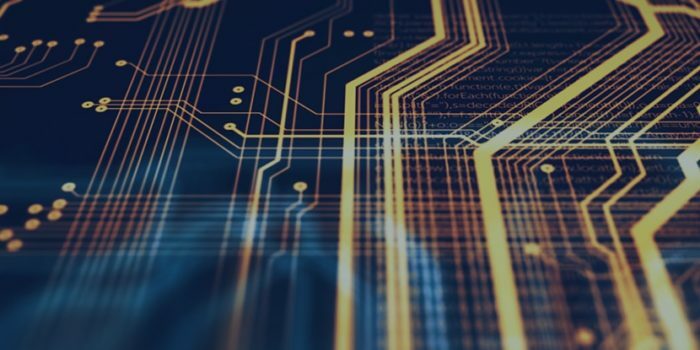 Our professionals maintain a pulse on the ever-evolving technology landscape and understand the complexities of such businesses from both an operational and transactional standpoint. 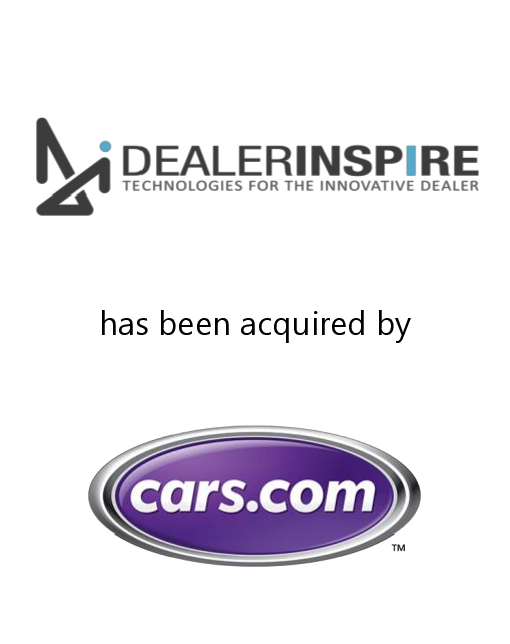 GCG is pleased to announce its role as the exclusive financial advisor to Dealer Inspire and Launch Digital Marketing on their sale to Cars.com (NYSE:CARS). 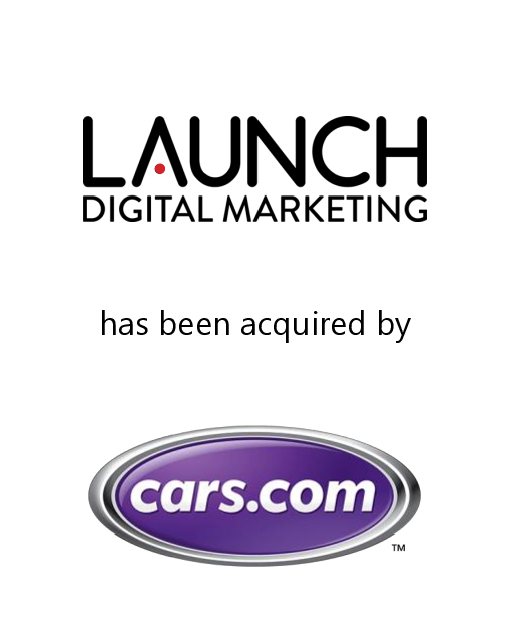 This transaction adds to GCG’s experience in the automotive technology sector. 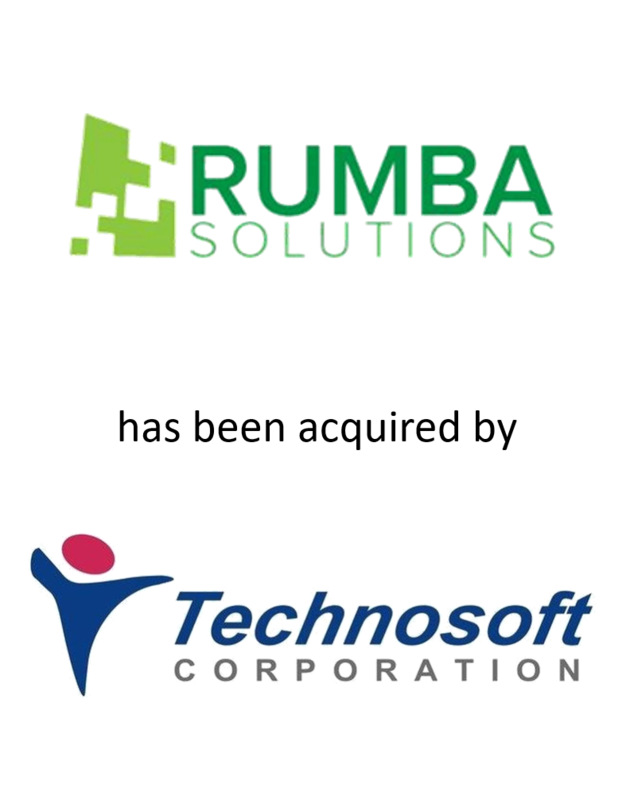 GCG is pleased to announce its role as the exclusive financial advisor to Rumba Solutions on its sale to Technosoft Corporation. 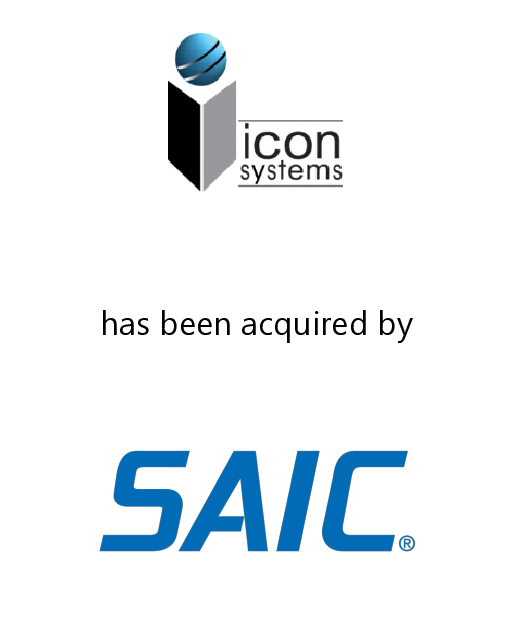 This transaction adds to GCG’s experience in the IT sector. 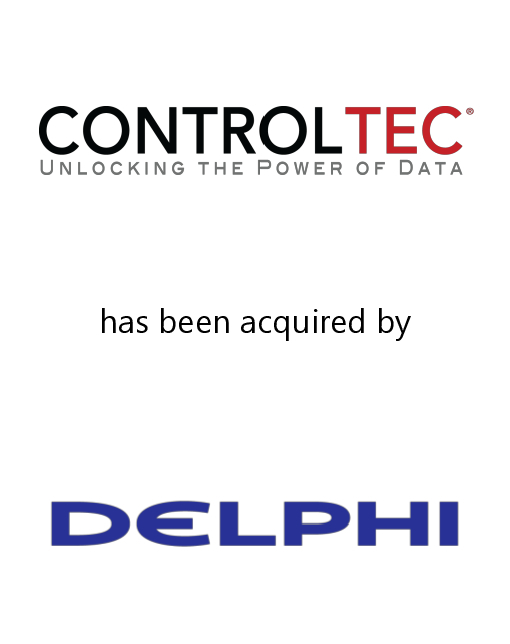 Greenwich Capital Group LLC is pleased to announce the sale of Control-Tec, LLC (“Control-Tec”) to Delphi Automotive PLC (“Delphi”). Greenwich Capital Group advised the shareholders of Control-Tec through the transaction.